Manalapan Divorce Attorneys, Lawyers | Law Office of Andrew A. Bestafka, Esq. For some couples, divorce quickly becomes a stressful and tension-filled process that is easily overwhelming. In other cases, however, the process may be less frustrating and decisions can be reached with less strife. Regardless of the situation that a divorcing couple finds themselves in, however, there are several common issues in divorce proceedings that will require delicate handling and could be difficult to manage without experienced legal assistance. At the Law Office of Andrew A. Bestafka, Esq., our Manalapan divorce attorneys want to help make the divorce process go as smoothly as possible for you. If you are looking to get divorced, or just have questions about the process, contact our legal team at (732) 898-2378 to discuss the many ways in which we can help you. 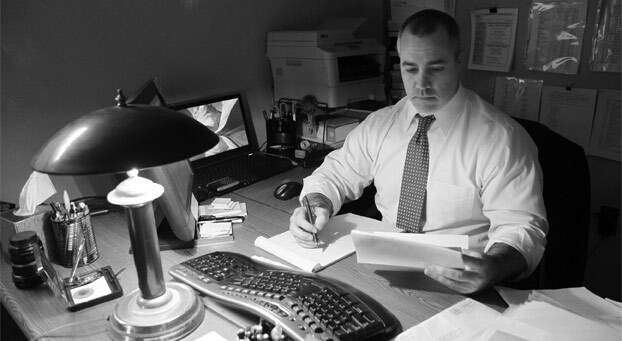 Whatever your family law needs may be, our attorneys want to help. To learn more about what we may be able to do for you, call us today. Family law concerns can be complicated and emotionally draining, but you do not have to handle these issues on your own. The Manalapan divorce lawyers at the Law Office of Andrew A. Bestafka, Esq., are here to provide you with the personalized support and attention you deserve. Contact us at (732) 898-2378 to learn more about our services and what we may be able to do to help you.